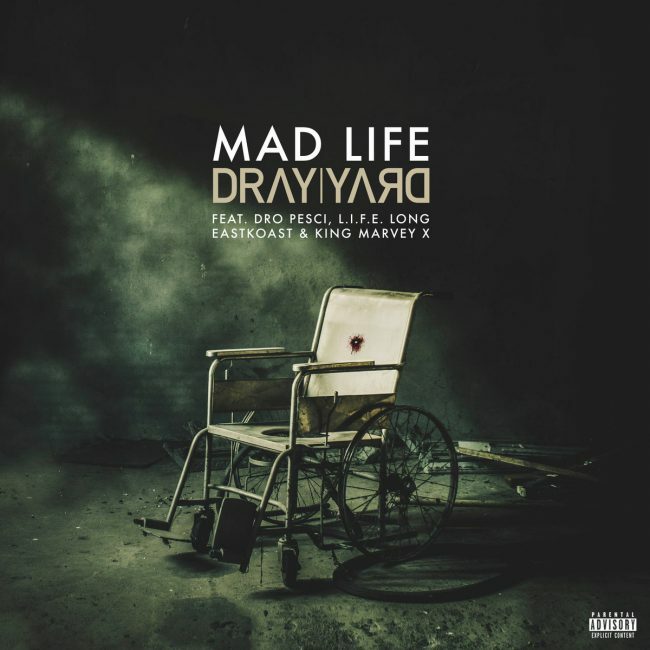 New single “Mad Life” Produced by Dray Yard. Featuring Dro Pesci, L.I.F.E. Long, Eastkoast & King Marvey X.